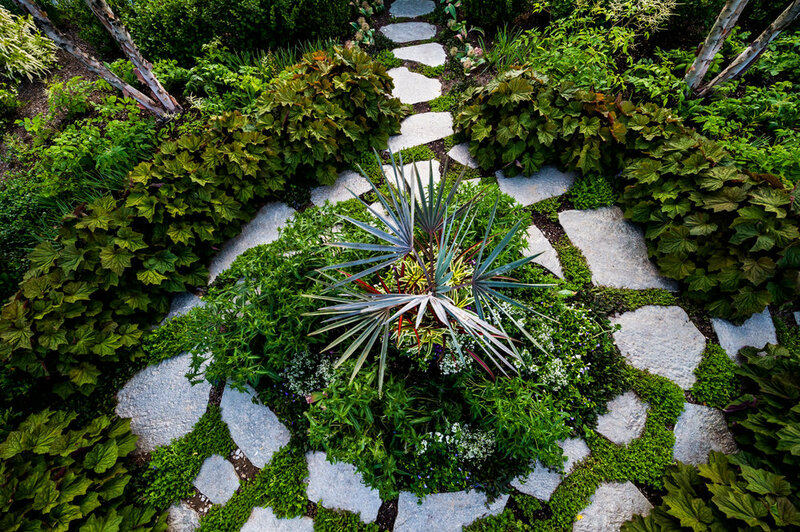 Paragon Landscaping provides total landscape installation services, including but not limited to: site grading and excavation, drainage systems, hardscape, complete planting installation, large tree installation, and lawn installation. 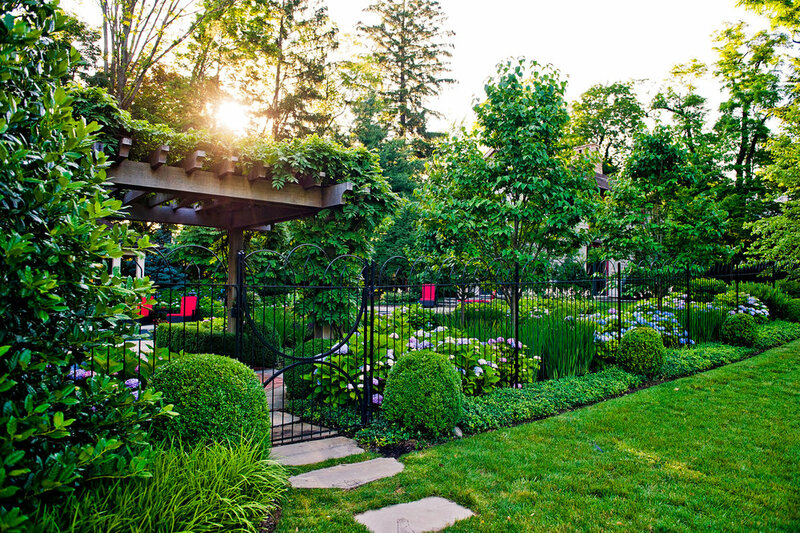 Using high quality landscape plants and materials, modern equipment and horticultural expertise, our skilled staff creates timeless, beautiful and functional exteriors to be enjoyed by our clients for years to come. 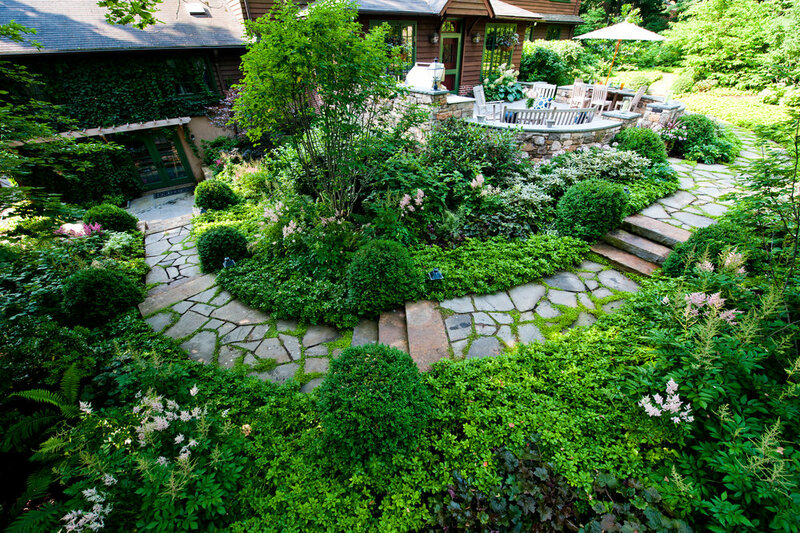 Paragon Landscaping offers a wide range of landscape maintenance programs customized to your property’s particular needs. Our skilled crews will handle routine landscape maintenance tasks including spring and fall clean ups, mulching, weeding, pruning, formal topiary pruning, fertilization, insect control, disease control, specialty garden care, seasonal bedding plantings, container plantings and a variety of other landscape maintenance tasks to help you preserve the investment in the exterior of your home. Paragon Landscaping provides complete, safe lawn care programs tailored to your lawn’s specific needs and requirements. Our highly skilled turf management professionals know and understand the soil conditions and turf-grass species indigenous to the region. Our programs provide targeted applications, which include fertilization, weed control, insect control, fungal disease control, soil amendments and soil testing. In addition to our custom lawn programs we offer a host of specialty services such as core aeration, topdressing, slit seeding, complete lawn renovation, and sod installation. 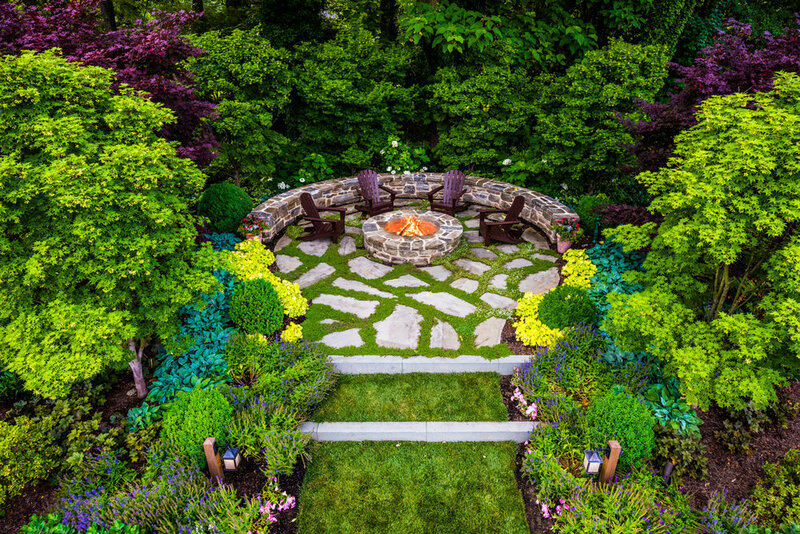 Paragon Landscaping will work with you to develop appropriate seasonal landscape displays. 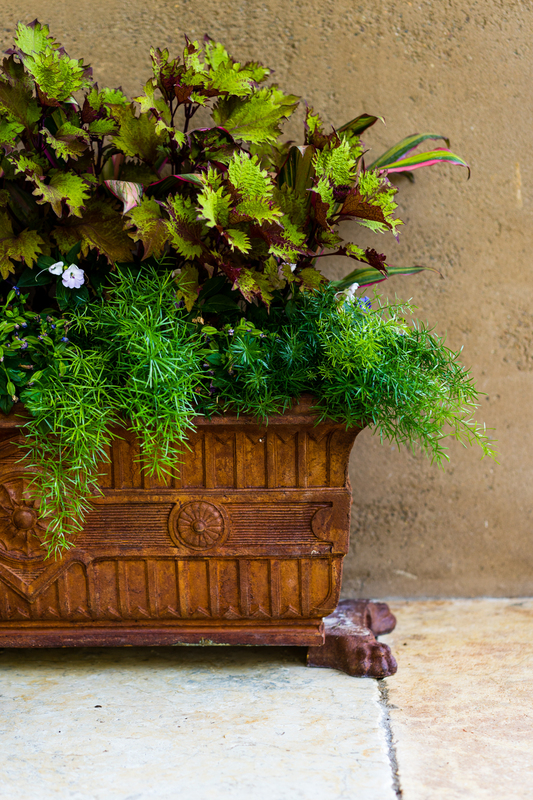 With a solid foundation of empirical knowledge, and with an eye to client preferences and tastes, we will install a variety of annuals in both your landscape beds and containers. These can be refreshed or changed out at an interval of your choosing. Spring bulbs, pansies, tender summer flowers, fall flowers for overwintering, and winter holiday displays are all offered. Paragon Landscaping is centrally located in suburban Montgomery County, with convenient access to homes in the suburban Philadelphia area. Contact us to see how we can serve your needs with landscape installation, landscape maintenance, turf care, and seasonal enhancements.